Looking for a rewarding career? 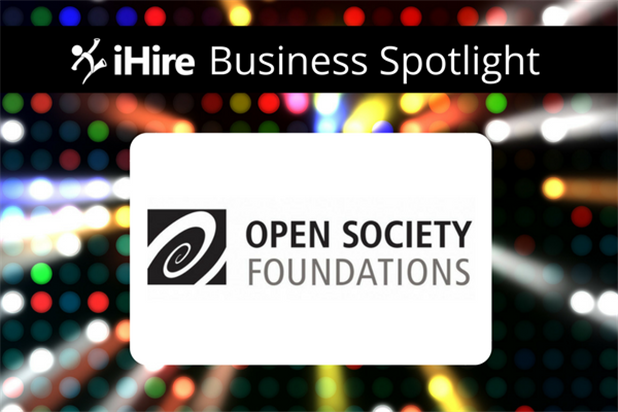 Check out what makes Open Society Foundations a great place to work in iHire’s latest Business Spotlight. We’re excited to shine the spotlight on Parkdale Mills! Founded in 1916, Parkdale Mills is the world’s leading manufacturer of spun yarns. We are excited to shine the spotlight on Graham Media Group, Inc. (GMG)! GMG owns 7 TV stations – all in a top-70 market and recognized as news leaders. CAPNA's company culture is centered on its staff. They work hard, have fun, and encourage growth. Learn more about what makes CAPNA a unique place to work. What makes EncompassCare an employee-centered organization? Read our latest Business Spotlight post to find out. We are excited to shine the spotlight on one of the first humane organizations in America. 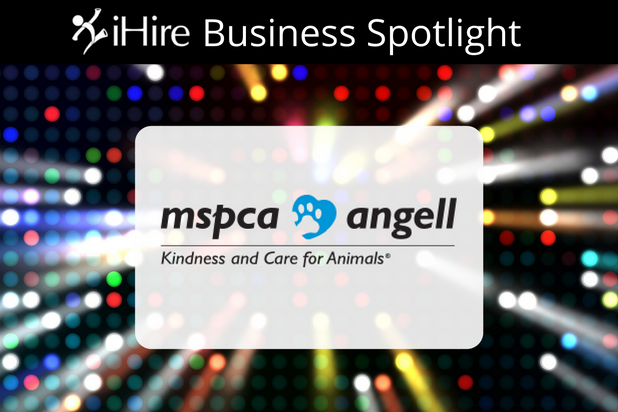 Learn more about what makes MSPCA-Angell a great place to work! 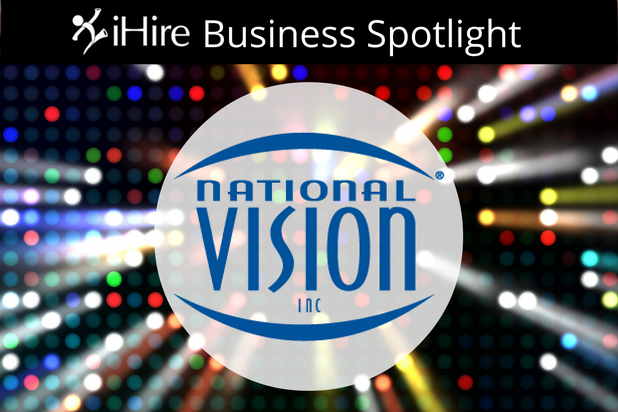 Learn more about what makes National Vision a great company to work for and how they overcome hiring challenges to recruit top talent.